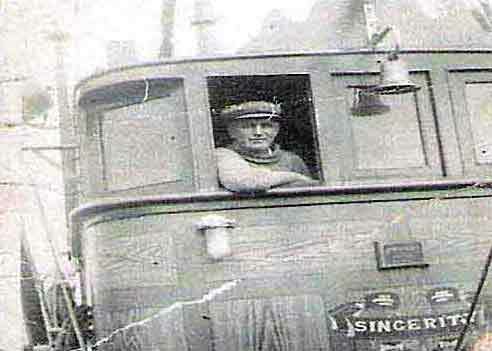 The new diesel powered vessels were built with the latest technology and all the mod cons. There was no coal to bunker or trim and no ashes to haul up and tip. These vessels were faster, more reliable and much safer. The crew’s accommodation which had been moved aft out of the Fo'c'sle, was drier and a little more spacious but still smelly. Washrooms, showers and toilets were provided for the crew. The new electric winches could haul the net up faster. These new vessels had more powerful and efficient generators which allowed for improved lighting on the deck and throughout the ship. Up on the bridge (wheelhouse) of the motor diesels new electronic equipment was introduced. Decca Navigators and plotters used in recording the ships movements and position. Radar helped to aid vision in fog and on dark murky nights. It also helped the watch keeper ensure he kept without the designated fishing limit and a safe distance from the land. Echo sounders indicated the depth of water below the vessel, any large shoals of fish and gave an indication as to the state of the sea bed. Catching fish was now becoming a science. The efficiency and power of these vessels made the time to and from the fishing grounds shorter, with the vessel able to tow even larger nets over a greater distance in a given time therefore making catching fish more efficient. Just as the steam trawler and the Granton Trawl (Otter Trawl) had replaced the Beam trawl. New nets were being developed such as the Larsen trawl developed in Denmark to replace the tried and tested Granton Trawl (Otter Trawl). There are today many variations of this trawl and otter boards which were originally of wood but now nearly always made of steel. 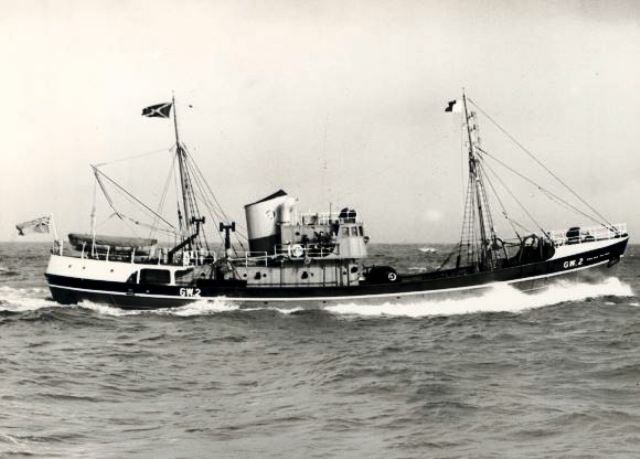 These trawlers though much fewer in numbers had a greater catching power and proved to be more efficient. It was at this time possibly due to the reduction in trawlers… the money from the scrapped trawlers plus the White Fish Authority grants available that some of the trawler owners began to diversify. 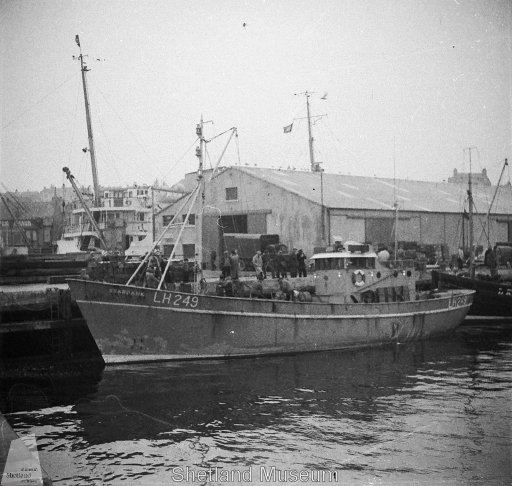 In partnership with some skippers they had wooden Seine Net boats built Geordie Main (Skipper) & Joe Croan (Trawler Owner) with the “Sincerity” LH 10. These were soon followed by William Liston (Trawler Owner) and other skippers (Bobby Brown, Jock Wilson and Carnie Seaton) who had the Seiners “Laverock” LH 3, “Undaunted” LH 5 and the “Progressus” built. The trawler owners had a share in most new boats at this time. Boat Ownership had changed and Share fishing was making a comeback to Newhaven. 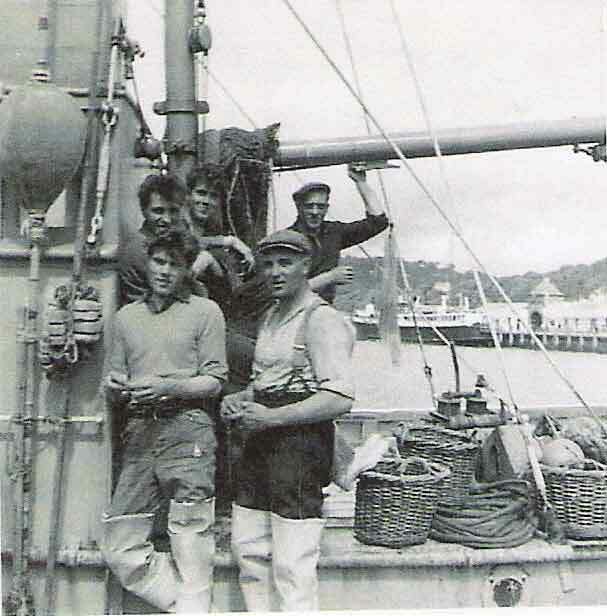 The trawler owners Joe Croan & William Liston also had a hand in the development of the so called “Sputnik” trawler; these were steel built 75ft, 200hp miniature trawlers. 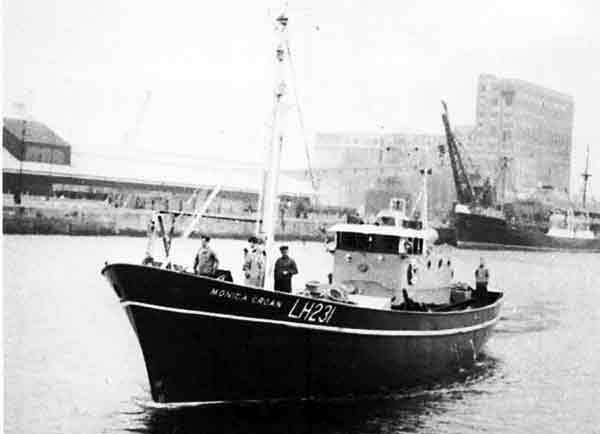 These trawlers were built at the Berwick shipyard of Fairmile (http://www.berwickshipyard.com/) and named the “Fair Isle” class pocket trawler. Five of these were built for Granton / Newhaven Owners. These boats were the “Summer Isle” LH 69, “Starbank” LH 249, “Fair Isle” LH 259 for William Liston and Others; “Mary Croan” LH 225 and “Monica Croan” LH 231 for Joe Croan and Others. These were built as Seiner/Trawlers. At around the same time another major development in was taking place, The Leith based Christian Salvesen & Co was about to purchase a ship that had been designed and converted to revolutionise the fishing industry.